Do you need a $1000 shaft? 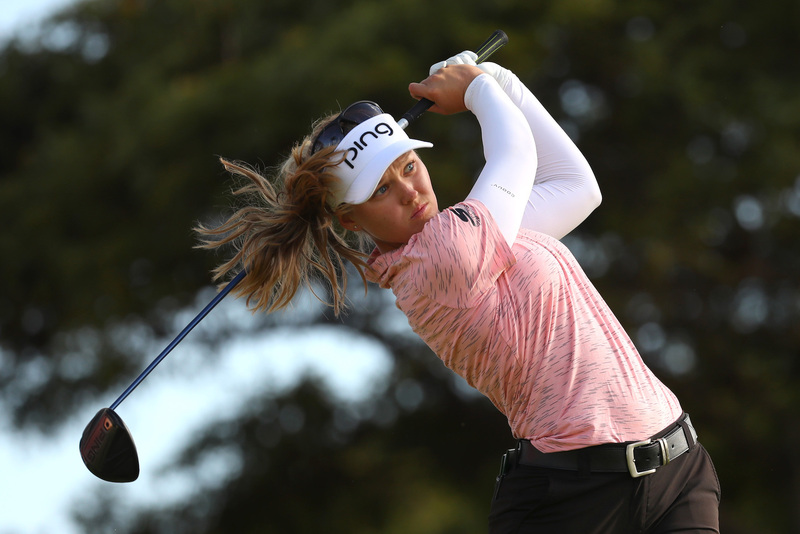 For $1000, a golfer can buy a lot of clubs — a driver, a few fairway woods and possibly even a few wedges. 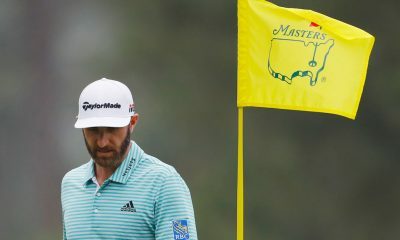 But unless that golfer went through a custom fitting, the $1000 worth of clubs he or she bought are likely going to fall short in distance, accuracy or both. For golfers who want to leave absolutely nothing on the table, adjusting a driver’s loft or swapping stock shafts isn’t going to cut it. They need a club head and shaft to work together to give them the perfect launch and spin numbers, and they want it to feel perfect, too. All that feel and performance comes at a price, however. 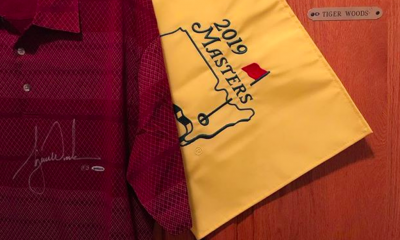 For example, the aftermarket Matrix M3 “Black Tie” shaft that U.S. Open winner Justin Rose used in his TaylorMade R1 driver at Merion costs around $320. 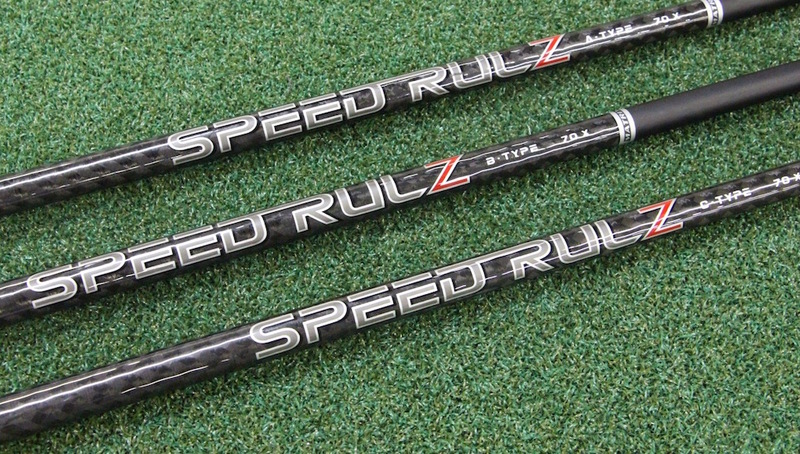 And get this — two other shafts used by golfers in the U.S. Open field made Rose’s shaft look cheap. 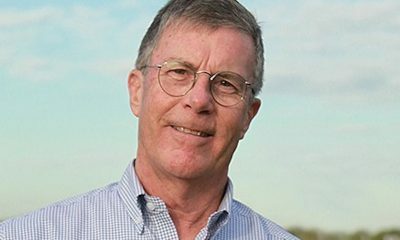 Aldila’s Rogue shaft is still in the testing phase, but John Oldenburg, vice president of engineering for Aldila, said that if it does come to retail it will cost around $1000. The reason for its high price? 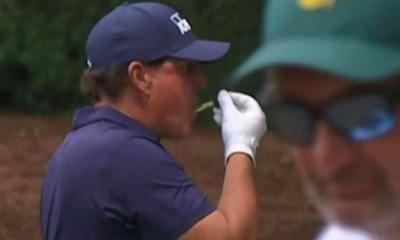 Like most graphite shafts, it’s the materials. 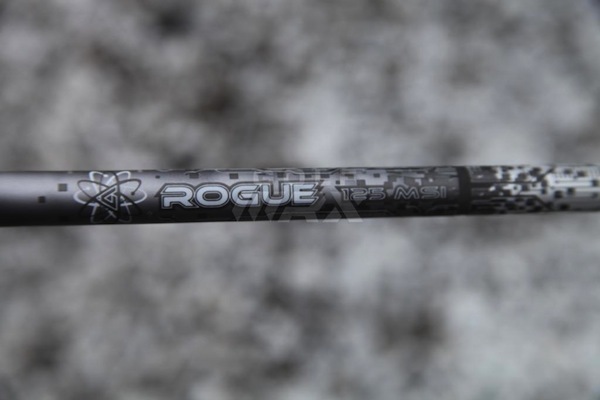 The Rogue uses what are called “pitch” fibers in its design, which are much stiffer than the graphite fibers used to make Aldila’s other shafts. 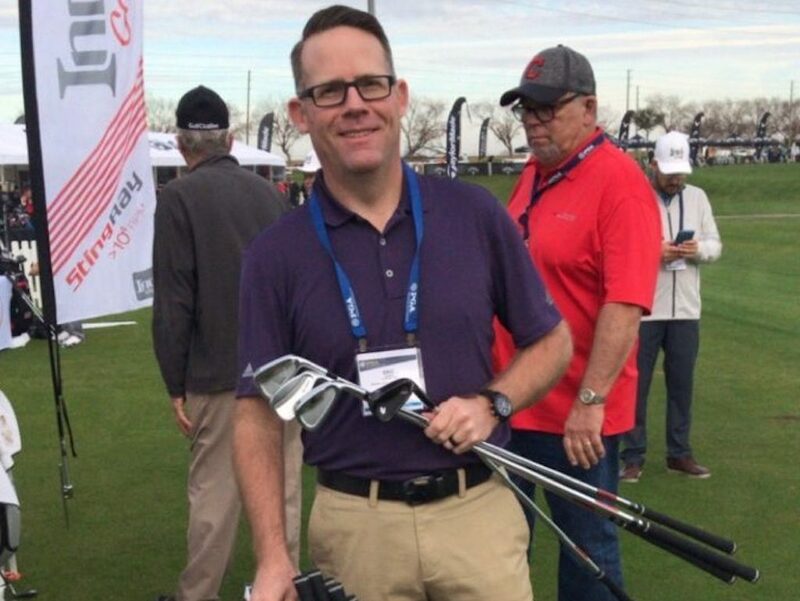 According to Oldenburg, the stiffest graphite fibers currently in play on the PGA Tour have a modulus of 65 million pounds per square inch, or 65 msi. 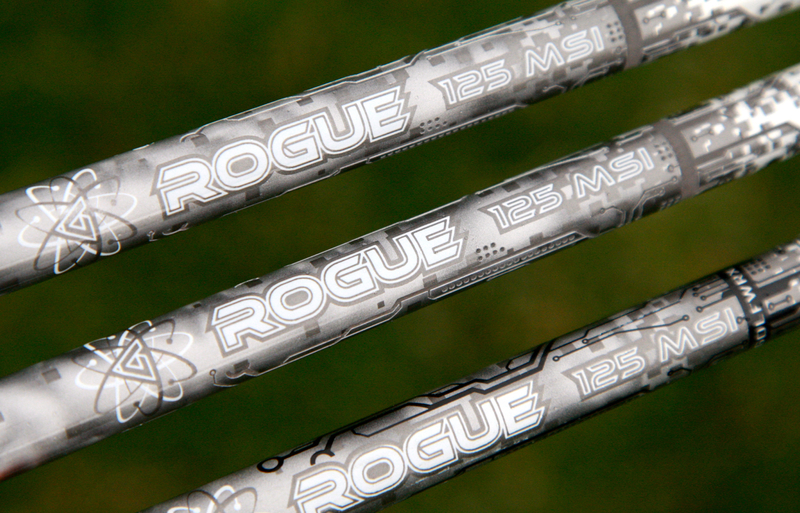 The Rogue’s pitch fibers have almost double the modulus — 125 msi. The stiffer materials allow Aldila to create a shaft that’s lighter and stronger than previous shafts, with very low torque. 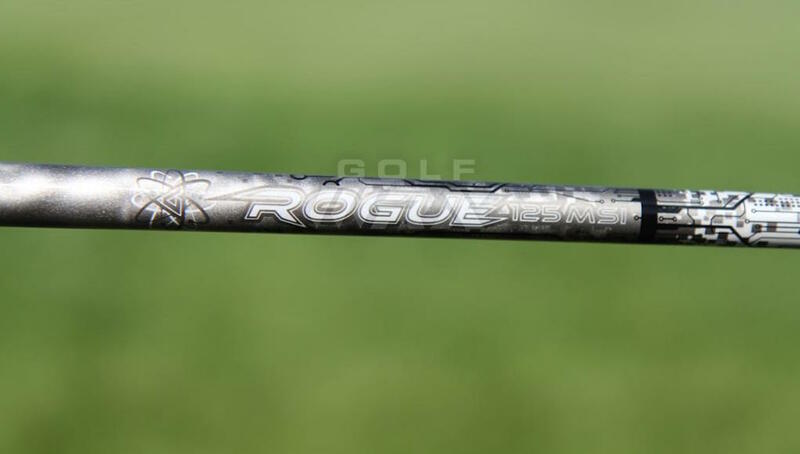 For Lee Westwood, who used the shaft in a Ping G25 driver at the U.S. Open, the Rogue created a lower-launching, lower-spinning ball flight that propelled him into a tie for 15th finish. 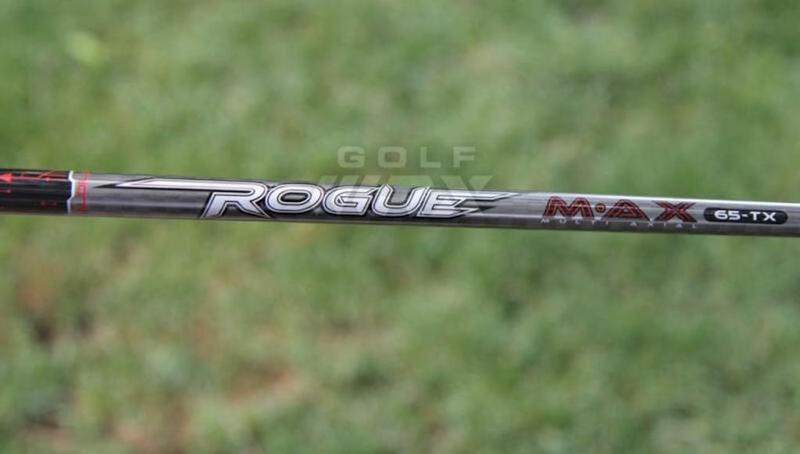 Click here to see what members are saying about the Aldila Rogue shaft in the forums. 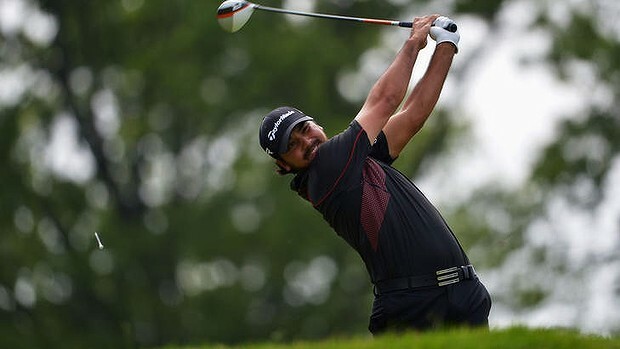 Like U.S. Open winner Justin Rose, runner-up Jason Day also used a Matrix shaft in his driver and fairway wood. 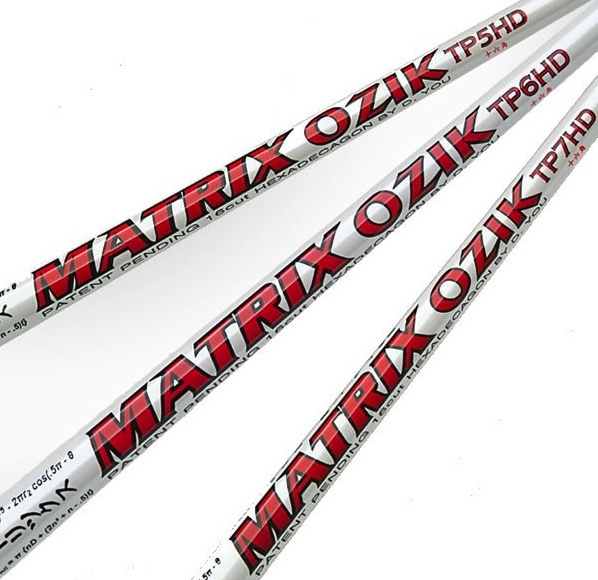 But Day’s Matrix Ozik TPHD shaft costs more than three as much as Rose’s 6M3 — about $1000. 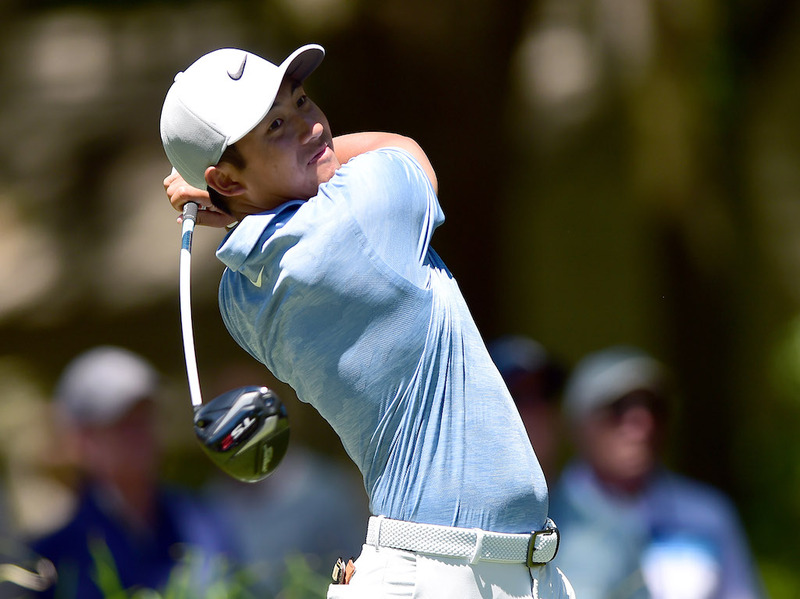 Click here to see all the clubs and shafts used by Jason Day. Like the Aldila Rogue shaft, the Ozik TPHD shafts are made with exotic materials and special constructions that offer increased strength and improved performance. Chris Nolan, executive vice president of global operations for Matrix, said one of the leading factors of the TPHD’s high price tag is a material called Zylon, which has been used to make bulletproof shirts and sells for about $2000 per pound. 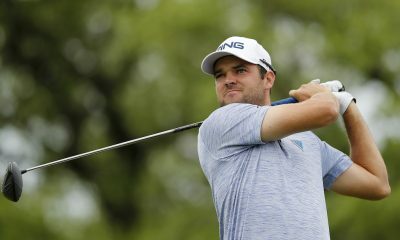 Ozik TPHD shafts also use several other special materials, such as boron and GMAT, which are arranged in a way that gives certain golfers like Day an opportunity to gain as much as 3 to 4 mph of ball speed, Nolan said. 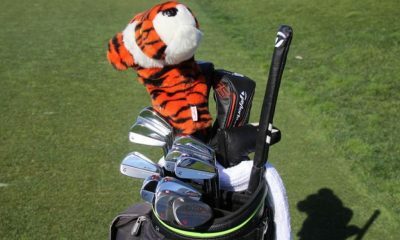 Even the experts, Oldenburg and Nolan, admit that most golfers probably don’t need a shaft that costs anywhere near $1000. 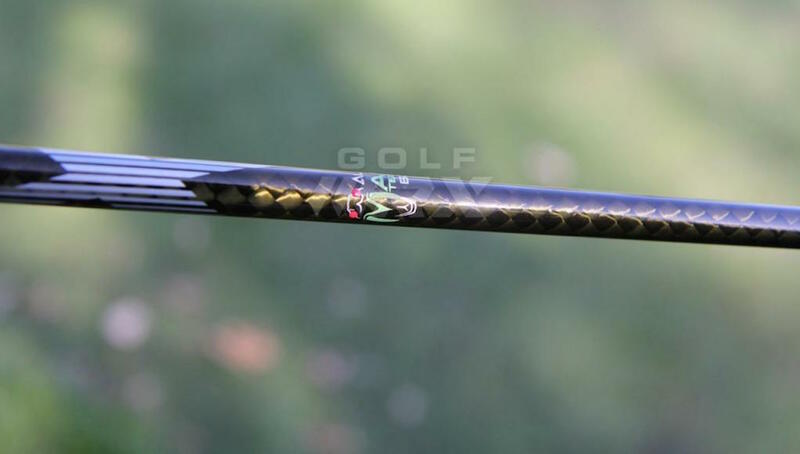 So while the latest materials and manufacturing processes have allowed Aldila and Matrix to make shafts that are better than ever before, super high-priced shafts aren’t for everyone, even if cost wasn’t a factor. As a general rule, golfers with more club head speed prefer lower torque shafts — and many tour players like Westwood like as little as possible. 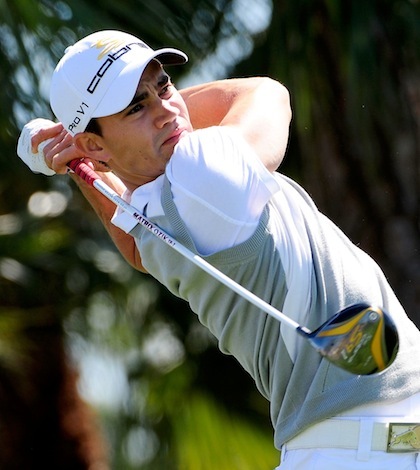 On the other hand, golfers with slower clubhead speeds usually need more torque. That’s why the most recent shafts from Aldila have what’s called progressive torques. For example, Aldila’s RIPd NV shafts, which debuted in 2010, have 4.4 degrees of torque in the regular-flex models, but only 2.8 degrees of torque in the TX, or tour extra-stiff model. Nolan has a different attitude toward torque, however. 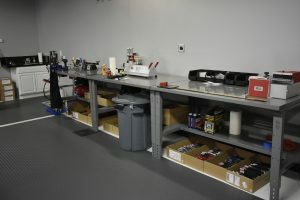 He said that Matrix is not that concerned with standard torque numbers — like shaft flex, torque tends to be measured in different ways by different manufacturers, which results in different readings. But what he said is important is the distribution of torque and stiffness throughout the entire length of the shaft, which creates stability and consistency. As Nolan and Oldenburg both said, choosing a shaft really comes down to one thing. But this is pure pleasure to play with this kind of equipment. I’ve been building clubs for myself and friends for 20 years and have tried a lot of golf shafts in irons and woods. Some of the best performing ones have been the inexpensive ones and some of the worst have been expensive. Price was never really a good indicator of potential performance/success in trying a new shaft whether for woods or irons. As Nolan and Oldenburg state at the end of the article, it all comes down to the numbers – how does the shaft perform for YOU? So then how do you decide what shafts to even try? You can go by the specs – torgue, CPM, kickpoint/bendpoint, etc but those are sometimes more marketing than reality. I’ve had shafts that claim to be high launch (because that’s the current mantra) that don’t launch the ball high at all. It’s probably best to go to a club fitter that has interchangeable shafts and you can use the launch monitor for irons and woods to determine what’s best for you, and then take it out onto the driving range or golf course for final testing. Most people have different swings indoors vs the golf course. By the way, the best driver shaft I’ve tried in a long time is the TFC-189D Tour-S in my Ping G25 driver, 45″ length. I didn’t lose any distance or trajectory going to the Tour-S vs the Stiff shaft, and I’m hitting 12-14 fairways per round as a 6 handicap golfer (which is coming down because I’m hitting 3-4 more fairways per round now!). By the way, if anyone has any leftover Utility Master Series (UMS) heads, let me know! I built drivers and 4 woods with these heads years ago and they still perform great. My brother is a scratch golfer and still can’t find a better utility club for his bag. It’s not as long as a modern 3 wood, but for that 225 yard draw/fade/high/low shot, it’s awesome! 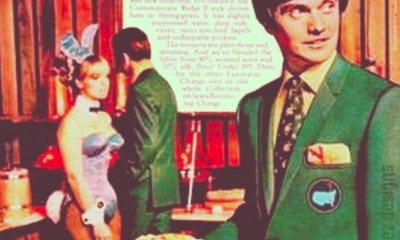 I wish I still had mine…. I don’t even remember the off-brand shaft I put in these but they worked great too. Considering all the other expenses associated with gold, including $4+ golf balls and multi-thousand dollar annual memberships I frankly don’t see much difference between a $400 driver and a $1,400 one. Ever heard of Honma? Their 5 star shafts come with an even steeper price point. 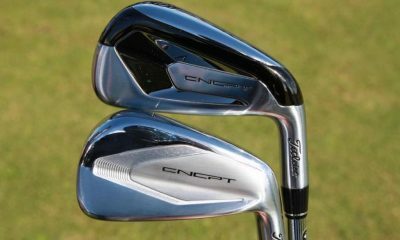 Heck, an iron set with 4 star ARMRQ6 graphite shafts will set you back a cool $20k. 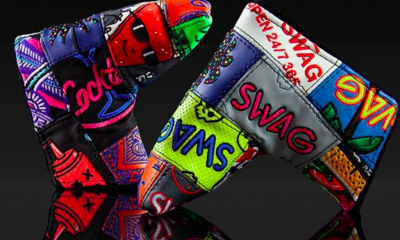 Taylormade is like the Ian Poulter of Manufactures. They may be pretty good, but they give you so many reasons to hate them. 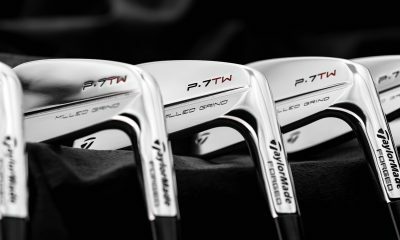 The product made for the Tour are not the product branding Taylormade on the golf market… end of discussion… even if they are both design by the same company Taylormade… It means that Taylor has the know how to produce equipment for Tour pro. 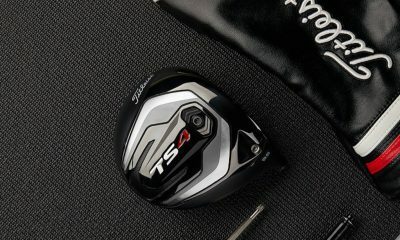 Despite this fact, the Taylormade products are the best for the mass market… 45 to 6 hcp… If you want performance you need to use aftermarket heads and shaft or even better use the graal some Tour equipements… as Tour head from Taylor (see R1 driver version 2) + Tour shaft… etc … difficult or expensive to find this kind of Tour Golf equipments…. My entire golf bag is 10 000 € of equipments.. 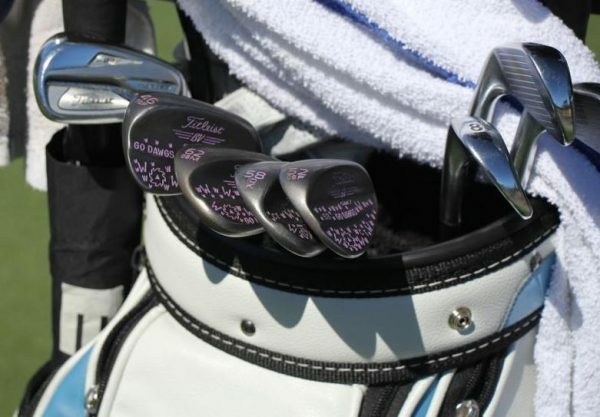 This is my pleasure… I know that hand crafting tour irons heads cost 60 000 € even for the tour players… quality and pure performance has a price. 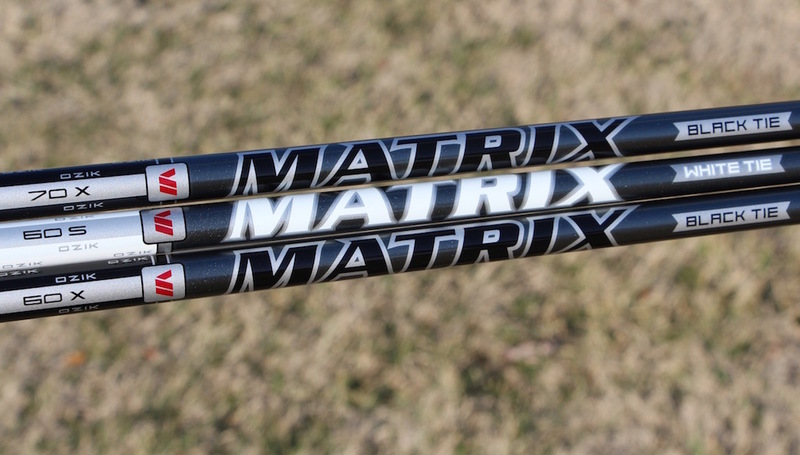 Jason Day has three $1000 Matrix TP7HD shafts and elects to have them with Taylormade TP graphics. 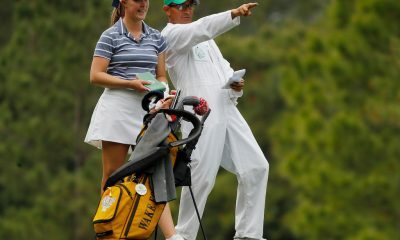 Is that part of the Taylormade endorsement contract? Do the contracted staffers all have to be “sheeple” and follow the herd? All taylormade players have the stock graphics on aftermarket shafts. You are right Scoot but also you are wrong… The Tour shafts for the professional have the stock graphics not on aftermarket shafts but on special Tour shafts dedicated for the Tour players. Just like watches that cost in the hundred thousand range, Áldila will find some buyers among those people who always want the most expensive item on the market. But seriously, does the watch tell time better or even as well as any cheap quartz model? What on earth can be gained from a shaft that costs a thousand bucks? Most pros play with driver shafts that cost less than a quarter of that. Sure, that’s much lower quality than mexican or honduran leather—but we can charge more–because it’s ITALIAN leather. Will it last? Hell no, and it’s thinner and less comfortable BUT!, It’s ITALIAN leather. Fact is some idiot will always pay the money for this stuff, and even bigger idiots will believe that it does something. Fair to compare touring pros to us? Do you make millions? If so, feel free to spend it on what is in fact only expensive because someone’s willing to pay for it. You know as well as everyone else that there is perfectly comparable equipment for reasonable prices. i think everyone should be required to fashion their own equipment out of materials only found in their backyard. 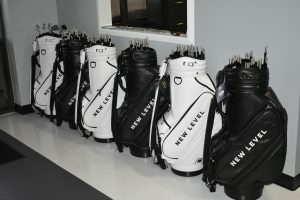 a limit of 3 clubs per bag, and while i’m on the topic…no bags allowed. oh and make the holes 1/2″ smaller. All players should eb using Steel shafts. You are changing the materials to a point where the game is no longer what it traditionally designed to be. Why steel? Hickory was used before this new fangled technology called steel. Is there any chance we can get rid of the dimples on the balls while we’re at it? Hell, while were at it, why don’t we go back to balls made of feathers??? Hmmm, and they say “anchored” putters are “not the way the game was meant to be played” Seems a bit stupid and the shafts to a lot more than the putter. anchoring is to ______ as shaft is to putter?